Business Wire recently released a survey published by leading marketing services agency, Lavidge, titled “2018 Southwest Residential Development Marketing Report”. The report highlights the most effective ways to communicate and market to new home buyers of different demographics. 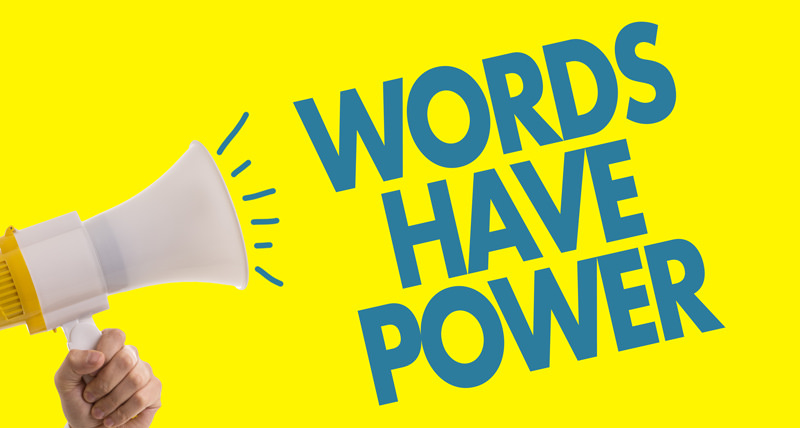 The research group surveyed 400 adult consumers with intentions of providing original insights for homebuilders and sellers about specific words or phrases to help market their products effectively. From millennials to those middle-aged and up, how one writes about a listing can make or break their efforts to reach an intended audience. Here are the top 5 terms that were found most favorable by potential homebuyers. The fifth most favorable word of potential homebuyers is custom. While significantly more middle-aged consumers favored this term compared to their millenial and over-55 counterparts, all age groups responded negatively to words such as “manufactured” and “quick”. Additionally, other survey respondents’ comments referred to the desire to avoid a “cookie-cutter” house as well as the desire to stand out from their neighbors. The trend of favoring Mother Nature in lifestyle decisions has made its way into the homebuying market. In this category, nearly all age ranges included in the survey (younger than 35, between 35-54 and over the age of 55) unanimously agreed that being eco-friendly was a top priority when purchasing a home. As a way to demonstrate attention to environmental concern, residential home builders can follow national guidelines to receive certifications such as Leadership in Energy and Environmental Design (LEED), ENERGY STAR® and the National Association of Home Builders (NAHB), which is a third party inspection property for adherence to the association’s National Green Building Standard (NGBS). In terms of selling, showcase these certifications and use them as leverage to market to the 43% of consumers that favor an eco-friendly home. The survey highlights the marketing word safe as the third most positive trigger for home buyers. Safe was favored by almost half of the respondents, 46.2% strongly suggesting that many potential homebuyers want to be assured that their families, and themselves, will be safe in their new home. According to the survey, restoring confidence in homebuyers’ safety does wonders when communicating with the intended market. A substantially high response rate was recorded from those 35 years old or younger, suggesting that many young families find safety the most important aspect of a home. The remark, “a safe neighborhood is important to me,” was repeated numerous times throughout the survey with varying context that included the need for safety when raising a family, for single women living alone and for anyone living with children. Additionally, the term was also used in reference to stability of the structure of a home in the case of possible natural disasters. 64% of respondents, the majority being 55 years or older, recorded quality as the second-most important descriptor of a home. This category was also the most influenced by differing income levels among the respondents. Those earning less than $35,000 per year are more likely to sacrifice quality while those who earn $75,000 per year are more likely to demand quality, even if it means sacrificing affordability. The survey showcases this additional demographic to highlight the importance of how both age and levels of income can influence the perceptions and attitudes of homebuyers. Understanding the intended market is vital and it is suggested to take what is most important to the buyer into account when planning your marketing strategies. The number one word that most positively triggers potential homebuyers is affordable. A respondent in favor of the term stated, “I think everyone wants to hear the word ‘affordable’ when making a huge purchase such as a house. Buying a house is a big decision and puts a lot of pressure on people. When someone says a house is ‘affordable,’ that takes some of the pressure off and makes the decision of buying a house a little easier.” While this may seem an obvious answer, it is still beneficial to know why nearly 73% of consumers choose this marketing term over others. For a new home to be considered affordable, it has to hold its own against the existing market. As stated in the survey, affordability is a relative term and is also highly dependent on location. What is affordable to a consumer in California may not be considered affordable to a homebuyer in the midwest. Moreover, when marketing a potential home, consider the market your consumers are in and what their relative affordability may be. Words really do matter and marketing to homebuyers is no different than any other industry. From custom to quality, affordable to eco-friendly and everything in between, home buyers know what they want and are clear on the vocabulary they prefer. To view the full 2018 Southwest Home Builders Marketing Report, follow the link to download.